Join us for a day of speeches and panel discussions to celebrate the launch of the centre and bring together those interested in gender and global health. 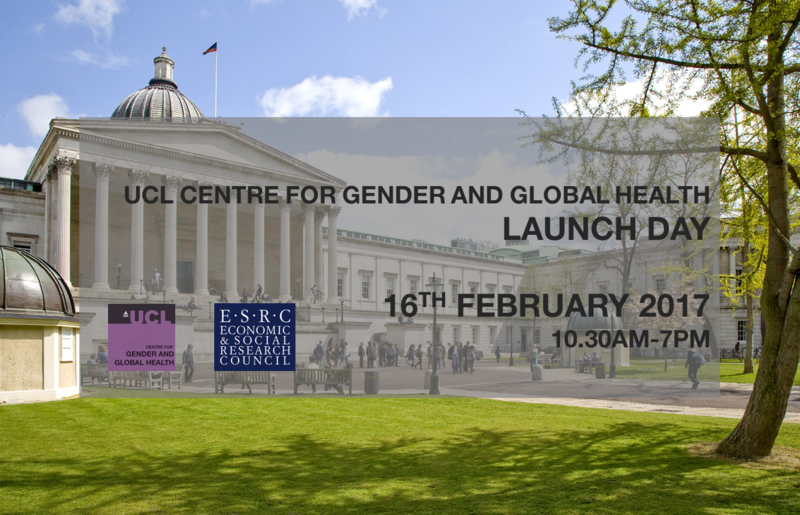 On Thursday 16 February 2017, UCL is launching a new Centre for Gender and Global Health, with the launch being funded by the ESRC. The new centre comprises a multidisciplinary team that conducts research and works alongside policy-makers and policy-influencers to address the complex relationships between gender norms and health status. If you wish to attend, pre-booking here is essential. If you are unable to attend in person we will be livestreaming the event. You can select a Livestream Viewer ticket to be sent a reminder email with the livestream link directly to your inbox. You can watch the livestream here and join in the discussions via twitter by tweeting your questions and comments to @UCLGenderHealth and using #GenderHealth. 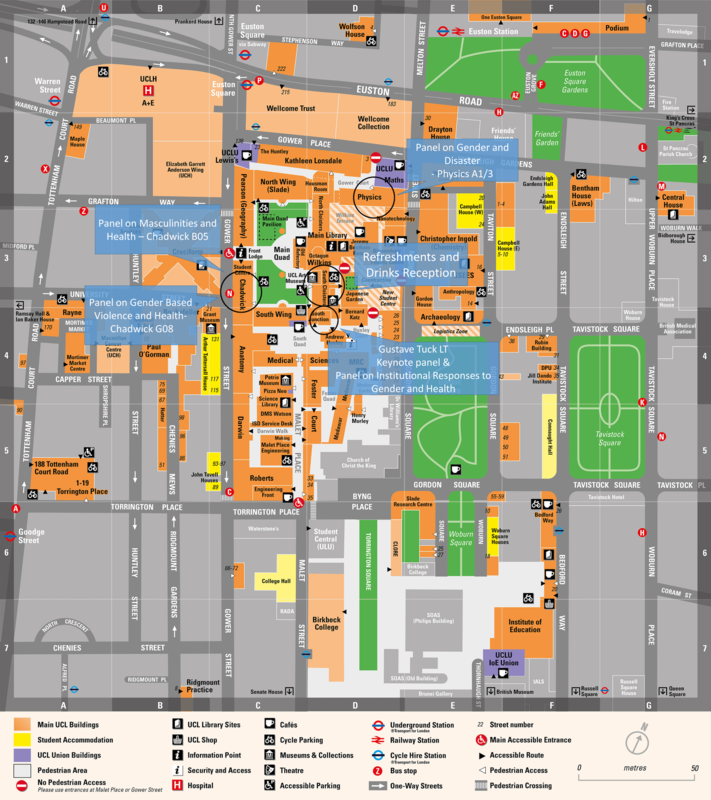 You can also start sending any questions or comments you want to ask to igh.gendercentre@ucl.ac.uk, specifying which session you would like them asked in.